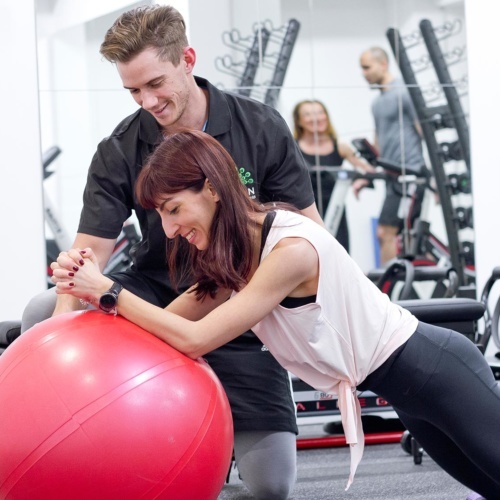 London-based boutique fitness operator Ten Health & Fitness has launched a new programme aimed at bridging the gap between the fitness sector and the medical community. In addition to highlighting the importance of exercise as rehabilitation, the initiative hopes to encourage a wider recognition surrounding the need for this type of service within the fitness industry – and the role operators can play. With over 2.5 million people living with cancer, 7 million living with cardiovascular disease and 4.5 million people suffering from diabetes in the UK alone, the need for wellness providers to offer solutions for individuals post-diagnosis is growing. In creating those services, innovative wellness brands are shaping the future of the healthcare industry. 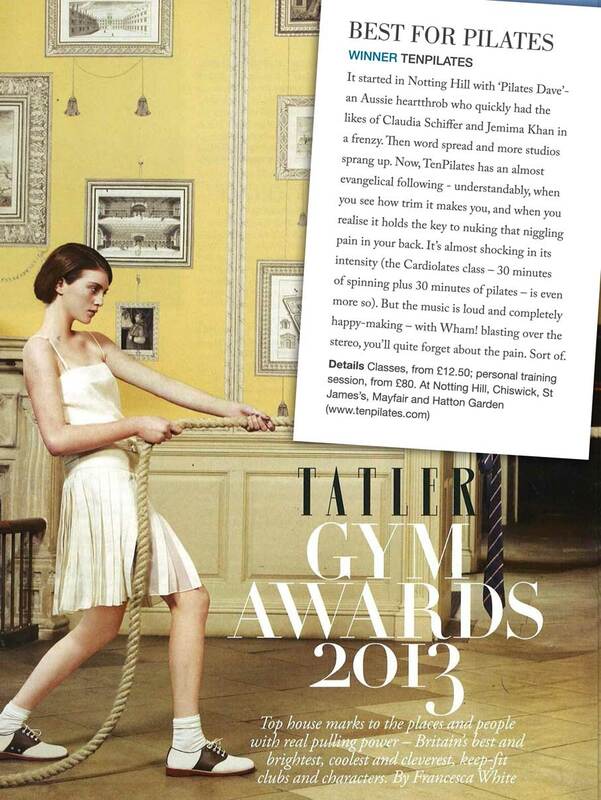 TenClinical; a bespoke, scientifically proven and clinically approved exercise prescription, is doing just that. Designed for clients suffering from medical health issues, the programme is offered within a supportive and empowering boutique environment. Each one-on-one session is led by a qualified clinical specialist and incorporates a range of factors including the physical and emotional impact of the client’s condition, the effect of medication and treatment cycles on the body’s ability to tolerate exercise, along with mood, lifestyle issues and any external factors. “From the outset, we’ve always wanted Ten to be more than just another boutique fitness provider,” Justin Rogers, Creative Director at the brand, tells Welltodo. “Founder Jo Mathews was inspired to set up the business back in 2006 in response to the lack of any genuine end-to-end solution, to help people from rehabilitation to full functional fitness. So our goal from conception was always to help bridge the gap between the fitness community and the medical sector. 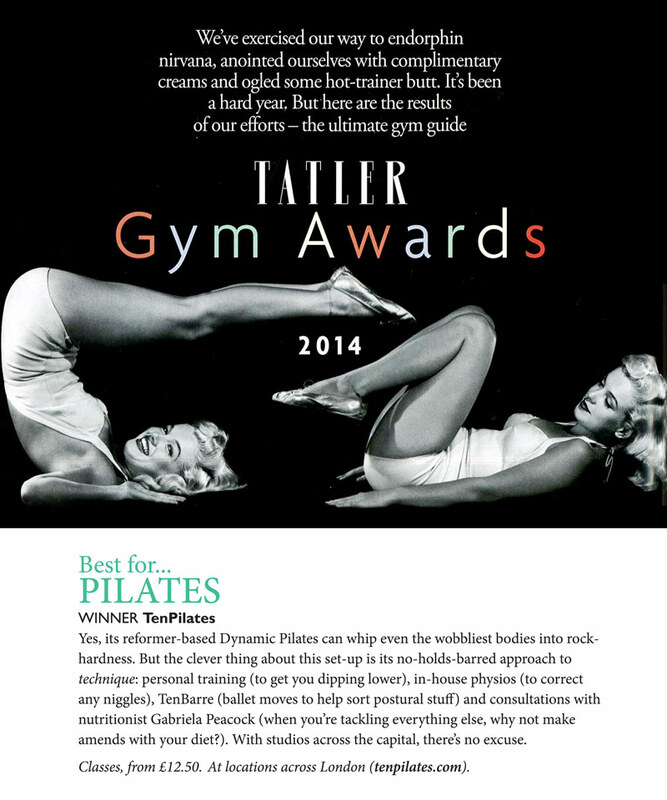 Through its core offering of Dynamic Reformer Pilates, in-house physio and sports massage, combined with its Circle of Care – a collaborative and integrated partnership between TenPilates’ trainers and TenPhysio’s therapists – Ten Health & Fitness has carved out a unique space for itself within the boutique fitness market. Building on its existing model, the launch of TenClinical was a natural next step for the business, says Rogers. Now, Ten Health & Fitness is in the unique position to enable its clients to transition from illness through rehabilitation and clinical exercise to mainstream exercise and fitness, all under one roof. 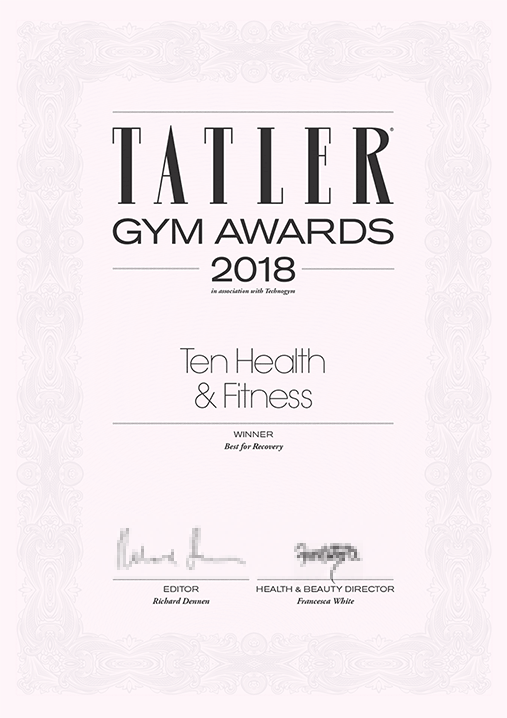 With the wellness world, especially the fitness sector, currently underserving those suffering from diseases or significant injuries, Ten Health & Fitness has ambitions to spearhead a new movement based around the expansion of the whole clinical sector, as it did in the early days with Dynamic Pilates. “Perhaps it’s because this is as far as you can get from the typical ‘workout in a nightclub’ boutique experience, so it’s not fashionable or Instagram-friendly, or perhaps it’s because Clinical is difficult,” explains Adam Hewitt Trainer/Group OPS manager at Ten Health & Fitness. “But currently, the fitness industry focuses way too much on training fit people, and many PTs are uneasy and unskilled at dealing with people who have injuries or complex issues,” he adds. To help shift this landscape, TenClinical wants to educate the wider fitness industry that the right exercise, tailored for the client can lead to life-changing results. “As an industry, we shouldn’t be scared of clinical exercise, we should be motivated to help but be fully appreciative of the science, methodology and guidelines behind what we do. We’d also like to see more involvement and referrals from GPs rather than just from specialists, consultants and hospitals. And we’d like more providers to see that if we can do it, maybe they can too,” argues Hewitt. In order to reach its goals, Ten Health & Fitness is already working in conjunction with leading surgeons, consultants and medical practices, to better understand how it can best meet clients’ needs and requirements. “We’re convinced that the only way TenClinical can work is as an even and trust-based partnership with health practitioners,” explains Rogers. This means all sessions are closely monitored, with regular measurements of key clinical indicators (including blood pressure, resting heart rate, and blood glucose/cholesterol), functional performance statistics and body composition percentages to assess performance and measure improvement. This information is fed back to clients’ medical professionals, giving them regular detailed and quantified feedback on progression and outcomes. However, beyond the procedures and protocols, Ten is keen to emphasise that the key to the success of a programme such as this requires a shift in mindset that places the person at the center of the equation rather than the product. “The end goal is to make people feel good, get stronger and more able to fight whatever their personal battle is. Everything we do is to ensure that our clients have a genuinely bespoke programme that is the safest for their needs,” explains Hewitt. For Ten Health & Fitness, that means being able to offer both wants-driven and needs-driven services, within a boutique environment — a model that is noticeably absent in today’s fitness market. “We don’t see this as a competitive situation,” explains Rogers. Originally featured on WELLTODO, reproduced with permission.  In this month’s Trainer Spotlight, St. James’s and Fitzrovia based Senior Trainer Maria Athanaseli talks ab shakes, eight years with Ten, and the importance of feeling challenged. This month’s Trainer Spotlight features Adam Hewitt – Manager at Fitzrovia and Notting Hill and Clinical Lead for our bespoke exercise prescription programme – TenClinical.